Are you looking for useful Cydia Apps for your (iPhone 5/4S/4), (iPad 4/3/2/1) or (iPod 5/4g/3g) that are jailbroken with free tools of the Cydia Jailbreak. Actually, everybody is enthusiast about installing cool apps that are compatible with the Apple iOS 6/5/4. Honestly, I am so glad being able to install applications out from the jail of Apple Appstore. Let me tell you about the best 5 Cydia Apps that are compatible with the most jailbroken iDevices to let you benefit much more out of your Apple iOS. By the way, if you are looking for more you can check my other articles about Cydia Tweaks on this blog. All Cydia Apps that are included here in this article can be found in the stock BigBoss Repository from the Cydia Store. The Cydia iFile App is the most famous file manager for iPhone, iPad and iPod Touch. 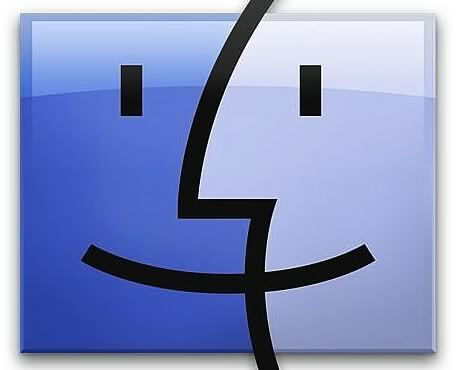 It can search and edit files in your iDevice to avoid passing through an external software on your PC or Mac. It has many advanced capabilities like to email, edit, delete, copy, cut, paste, rename, view, compress, uncompress, install and transfer files. The most interesting thing about iFile App is that you can use it to mount an USB Flash Memory to you iDevice using an accessory called Camera Connection Kit. It also has the ability to be a viewer for the most known file types that you can't normally open on a stock Apple iOS. Now it is clear, you must get it as long as you want to gain full control over your iDevice filesystem. This Cydia App is the most advanced tool for creating your own Cydia Tweaks! if there is something really missing from Cydia Store then it would definitely be that feature. 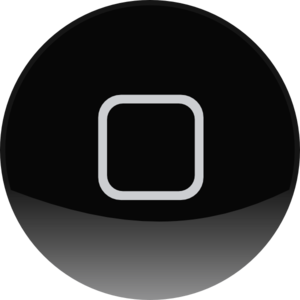 Flex helps you quickly to tweak your stock iOS or any application installed inside your system. Flex can make you feel like a king! It will grant you the ability to change the way that apps behave as you basically can change the rules, so if you want to hide something, remove a restriction, give yourself more points than what you have or anything else then you would have the freedom to do so. 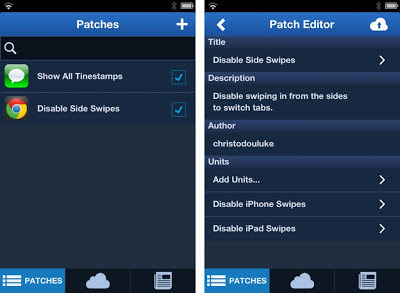 Regardless of that it can develop tweaks, it also offers a cloud space as a rich Tweak Store. So, If you cannot make anything, you can simply find the patches that other people have already made and uploaded to the Cloud Tab of Flex. You can even watch videos that are blocked in some countries so you do not get restricted to anything. 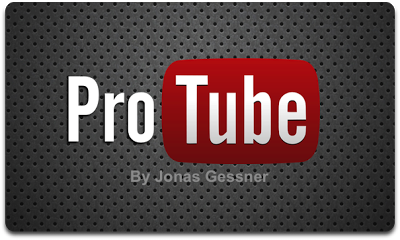 This is not all, ProTube offers many other features like AirPlay Mode and Ad blocking. It is easy to share, export, or rename videos once you have downloaded them and it even allows you to watch your videos while they are getting downloaded. The Activator App is absolutely one of the most relied upon application available in the Cydia Store. It is actually an activation library that allows you to set gestures or button combinations to do certain tasks throughout Apple iOS. You can, for example, make it so a long hold on the volume button skips to a new track or make shaking your iPhone, iPod Touch or iPad take a screenshot. There are literally thousands of possible combinations to speed up certain tasks within iOS, and thus a lot of other Cydia tweaks rely on Activator for their activation methods as well. The most interesting feature of the UnlimTones App is that it can simply create for you a ringtone from any song you have on your iPhone. Just choose the song, select the start and end time and then save the ringtone. Automatically, it will be added in your Ringtones Settings. UnlimTones lets you make custom ringtones and SMS Tones from your music and puts them directly into your settings. It grants you the ability to see the best ringtones people are mostly using. 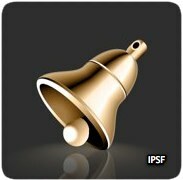 Then, you can click on the song and download a set of ringtones based on time of the song that other users have created.